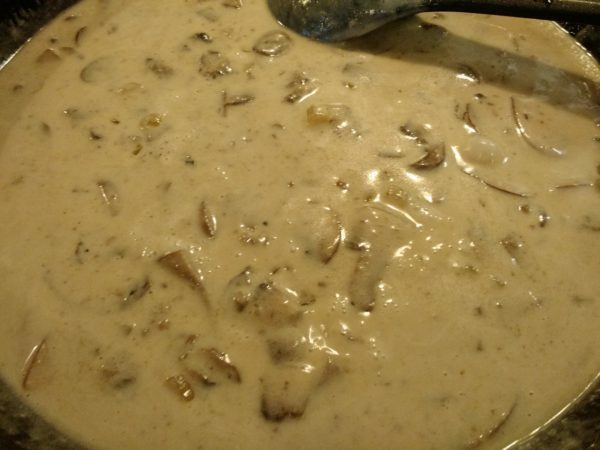 This is by far the best cream of mushroom soup I have ever had! It is pretty easy to make. 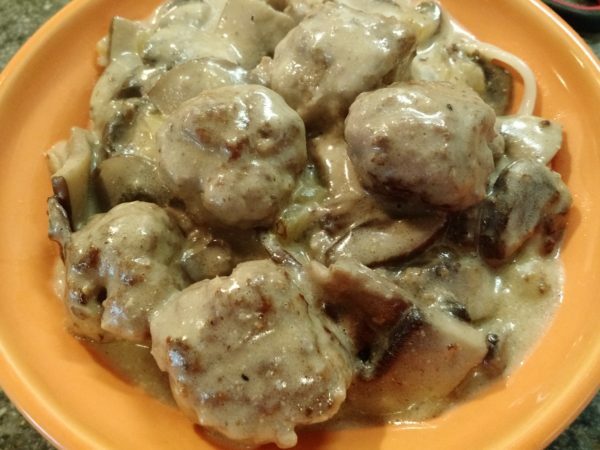 You can also use it as the base for Swedish Meatballs. In a Dutch oven, melt butter over medium low heat. Add onions. Cook, covered, just until tender. 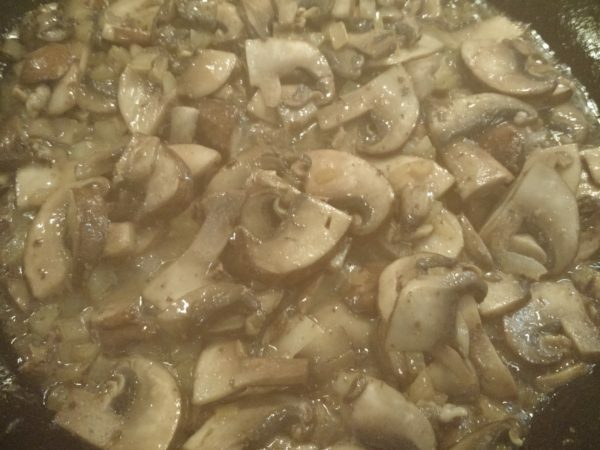 Add mushrooms and lemon juice. 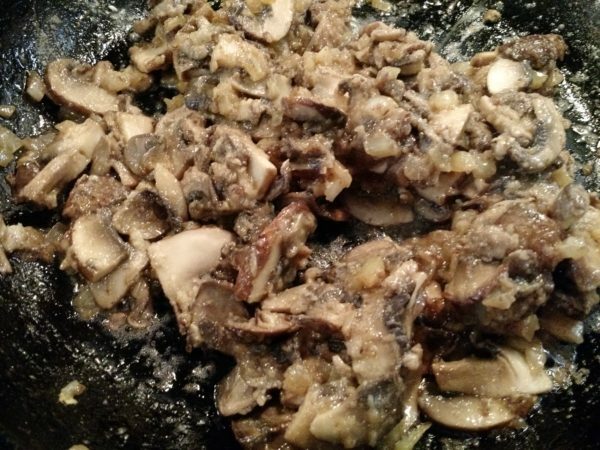 Cook just until mushrooms are tender. Stir in flour until blended; cook 1 minute, stirring constantly. 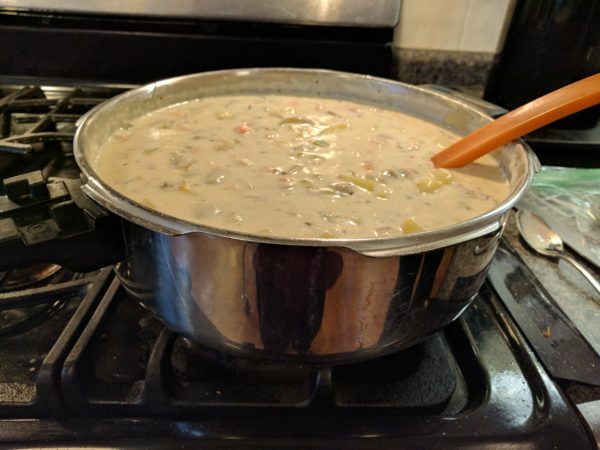 Stir in water and soup base; cook, stirring constantly, until thickened. 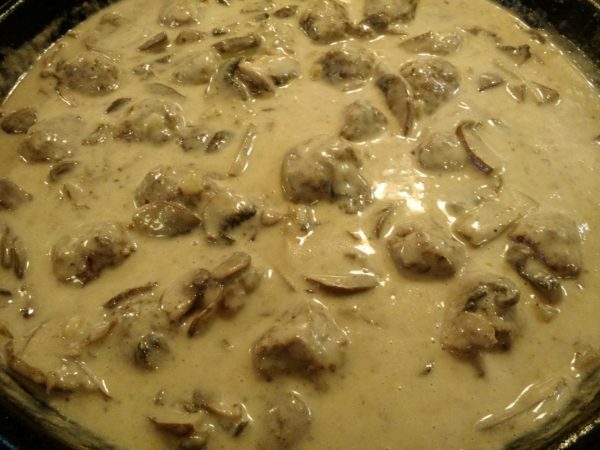 Stir in pepper, cream and mushrooms. Heat until warmed throughout. Quick and easy side dish to a variety of meats. We especially like it with rotisserie chicken. Brown noodles in butter in large skillet. Pour rice over noodles, then water and chicken base. Stir to combine. Cover with lid and bring just to a boil. 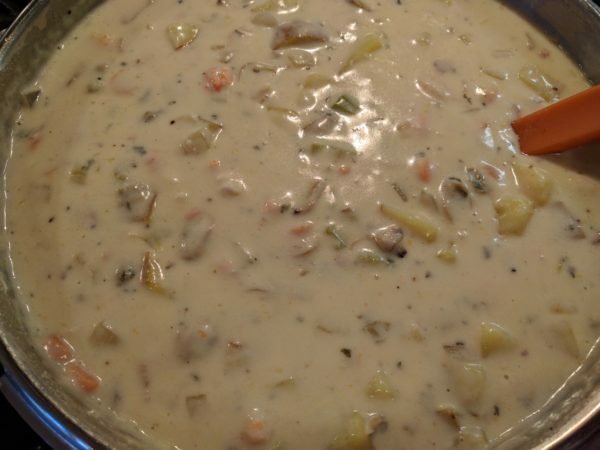 Turn down to medium low heat and simmer for 25-30 minutes, or until liquid is absorbed. If you prefer, you can substitute regular spaghetti noodles or gluten free, and use chicken broth in place of the water and chicken base. Much better flavor than canned refried beans! These are made from dried pinto beans. Of course, you can add black beans in place of some or all of the pinto beans. I added these to my tacos (http://www.cherylsrecipes.net/recipe/tacos/) last night, and it was fantastic! 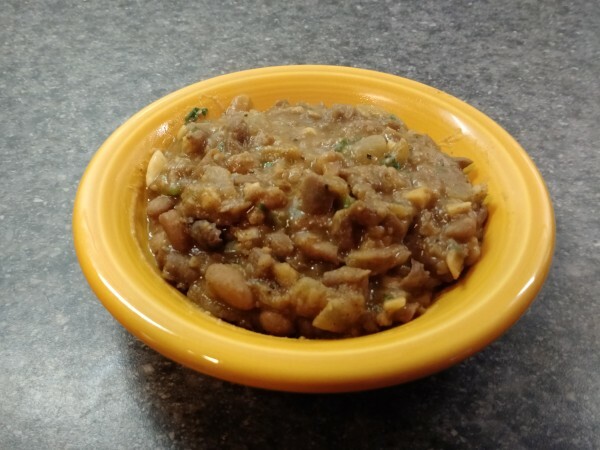 2/3 cup dried pinto beans 4 oz. Place beans, water, onion, garlic, chicken base, cumin, salt, pepper, and cayenne in crock pot. Cook on high until beans are tender (8 hours or so). 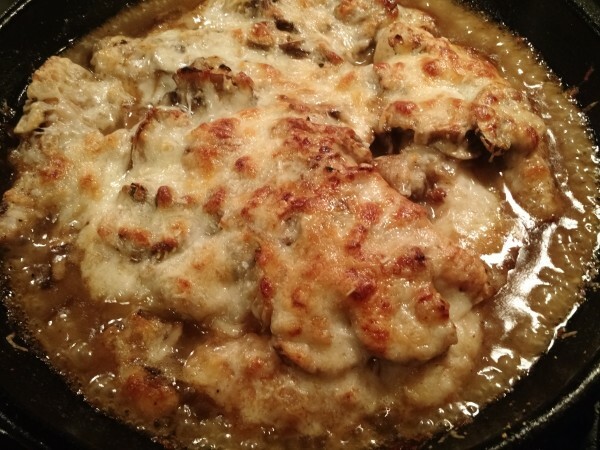 Heat the lard in large skillet over medium-medium high heat. Drain beans and add to skillet. Mash the beans coarsely with the back of a wooden spoon, adding more chicken broth if needed, to moisten. Stir in the cilantro and lime juice. Top with shredded cheese.